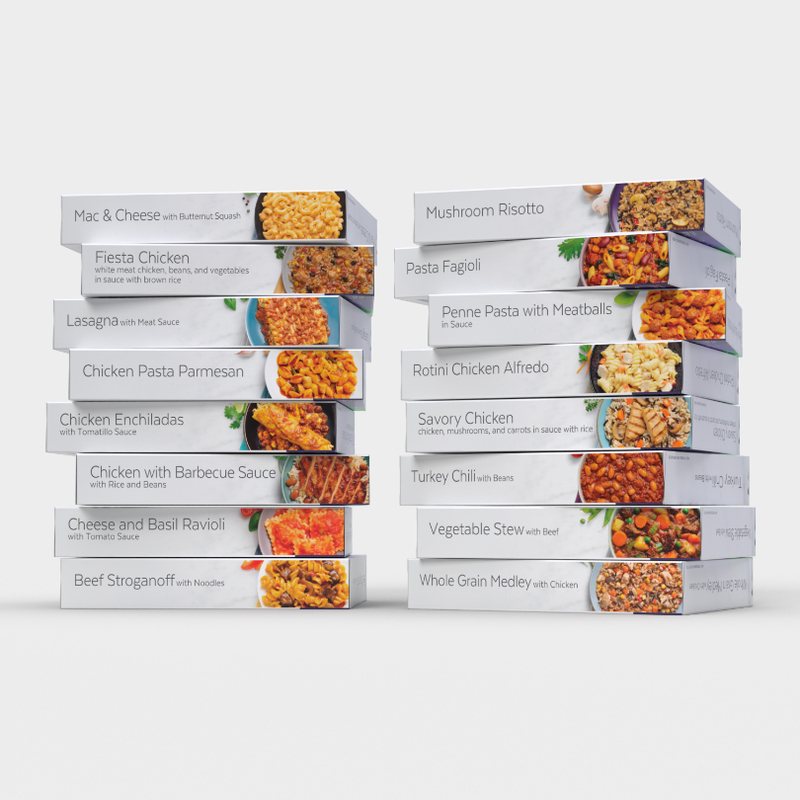 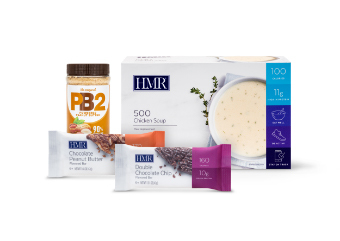 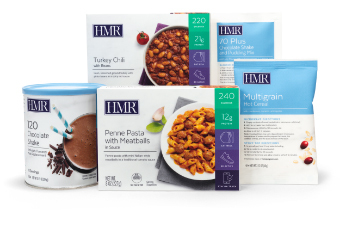 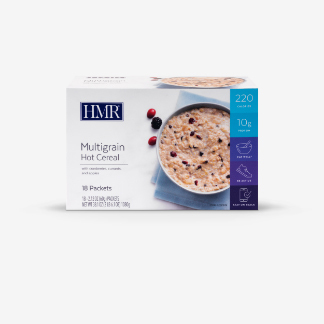 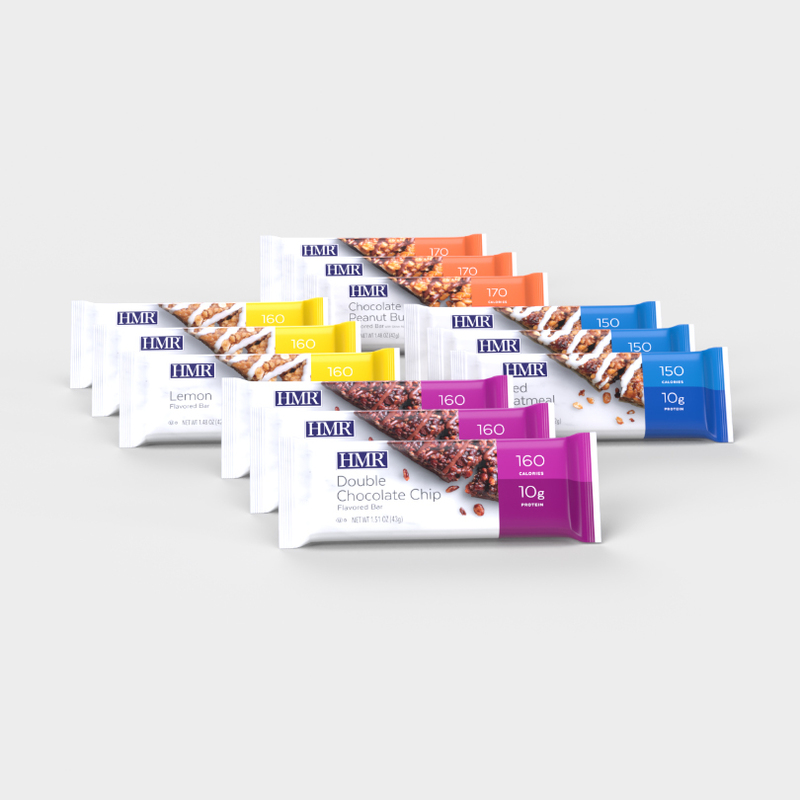 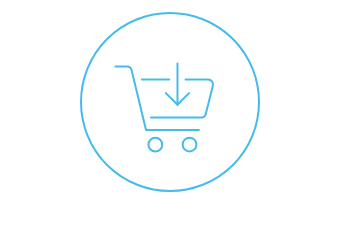 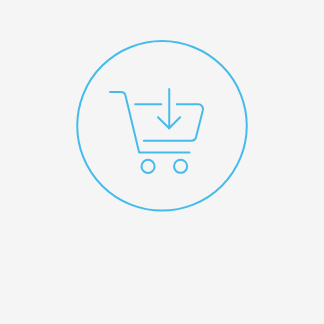 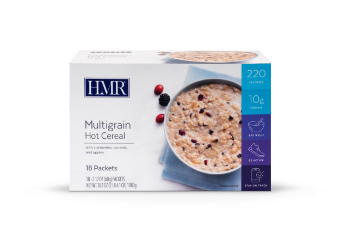 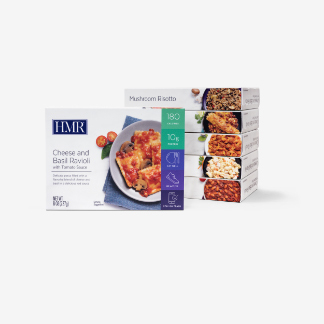 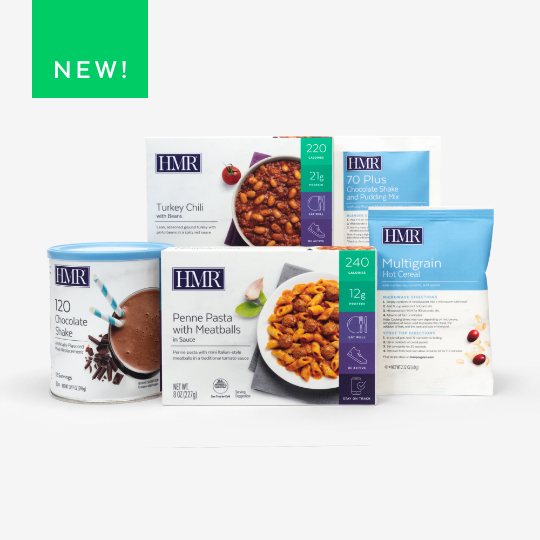 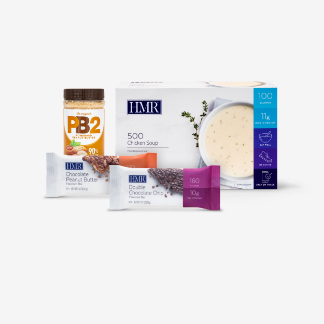 Whether you’re looking to sample an HMR plan to see if it’s right for you, or you simply want to give some new HMR foods a try, our Variety Packs offer a convenient taste of HMR. 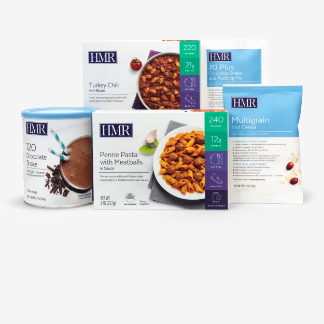 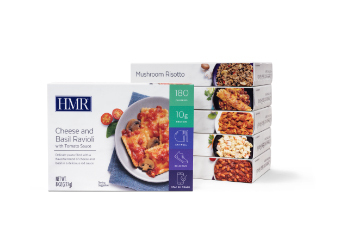 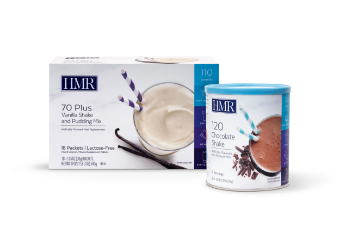 The specially-priced Sampler Pack is a great way to see what it’s like to lose weight with HMR. 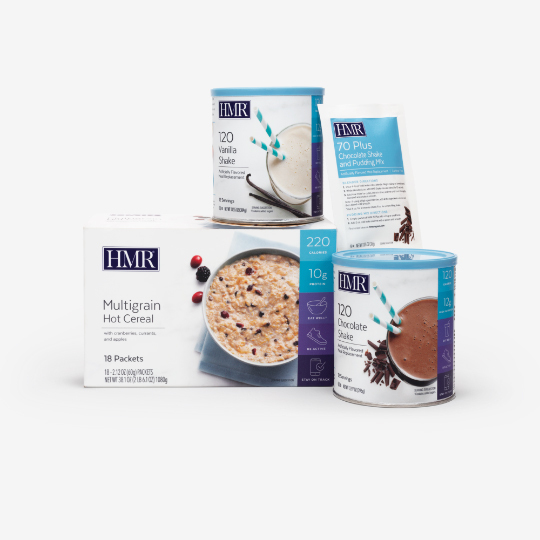 Fill up on our most popular shakes and best-selling entrees.